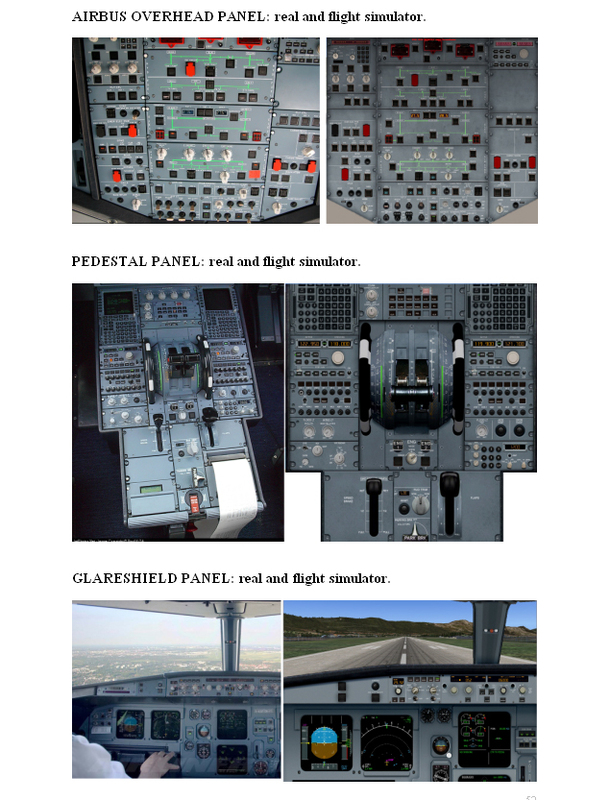 There are number of tutorials and flight simulator manuals which in details describe airbus cockpit anatomy and some simulator flying procedures, but practically none of them compares these procedures with real flight procedures. 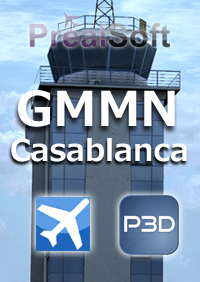 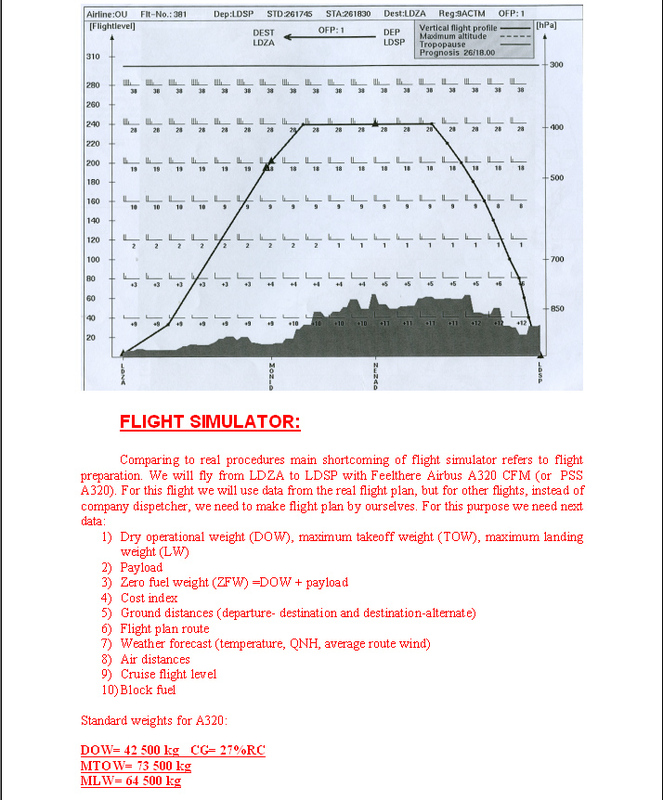 to describe in detail how to perform the same flight in Flight simulator using as much as possible real procedures. 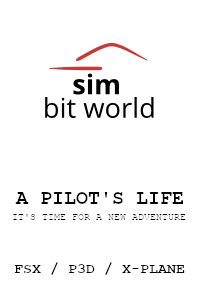 At the end the purpose was to make FS flight as real as it can be. 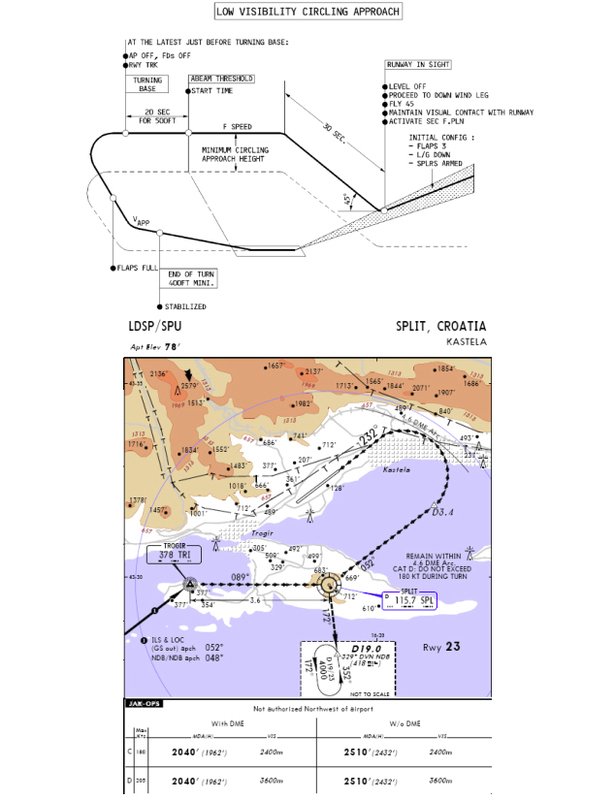 Here is example of flight from Zagreb (LDZA) to Split (LDSP) (Croatia) with Airbus A320. 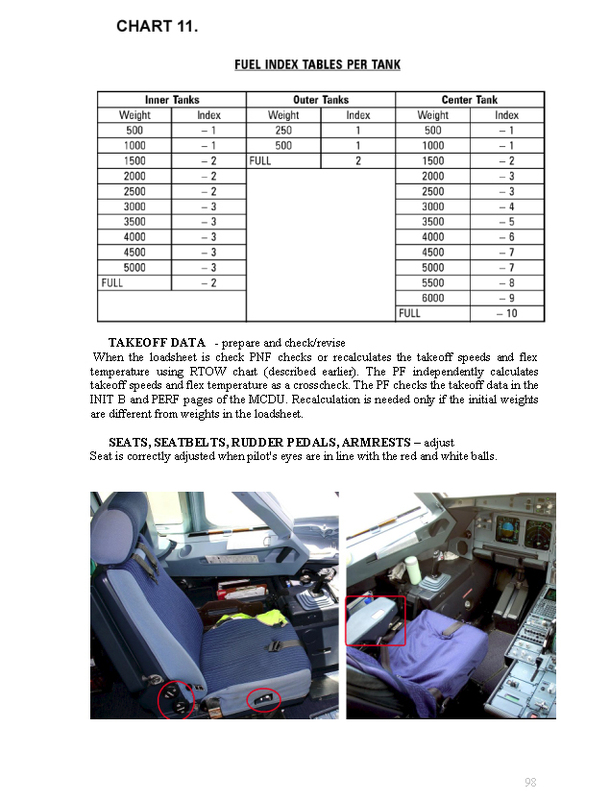 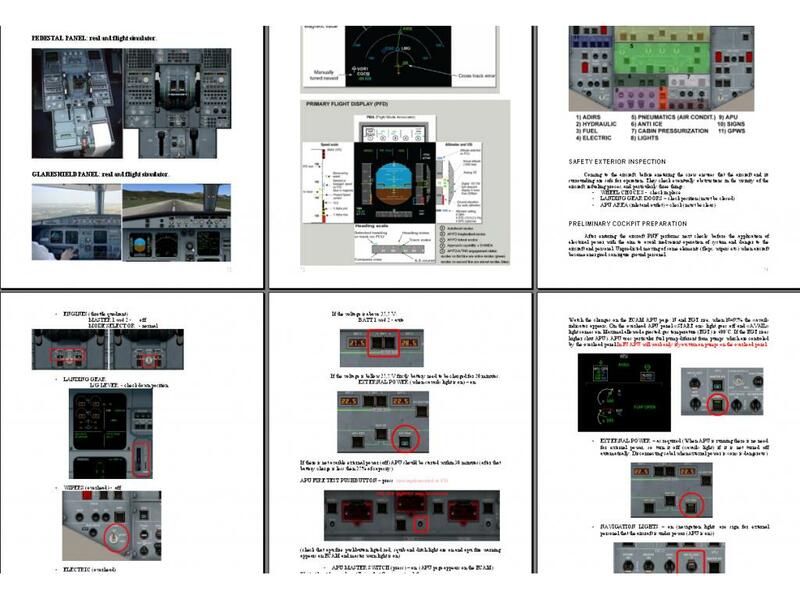 For better visibility parts of the tutorial was written in three colours: black colour refers to explanation of real data and procedures, blue colour to copies of real LDZA-LDSP plan and procedures and red colour to flight simulator plans and adaptation.  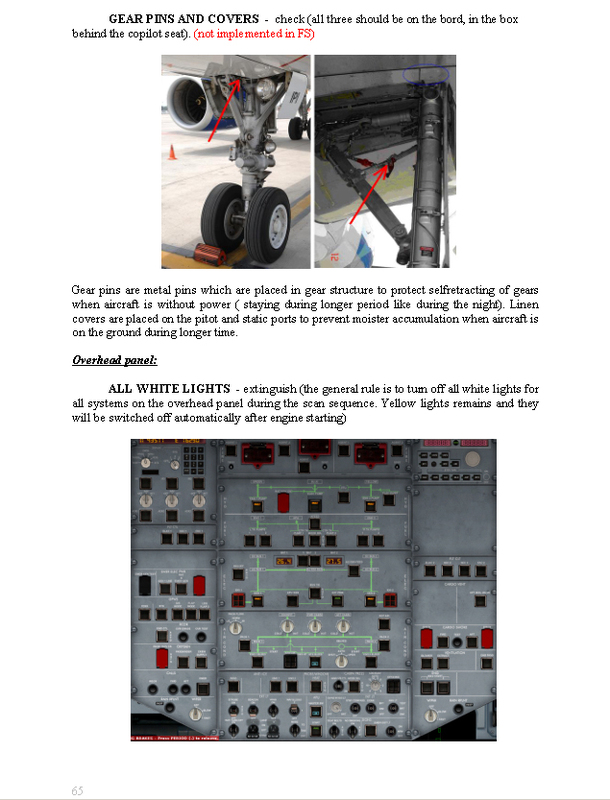 Except by the text, each procedure is accompanied by the pictures. 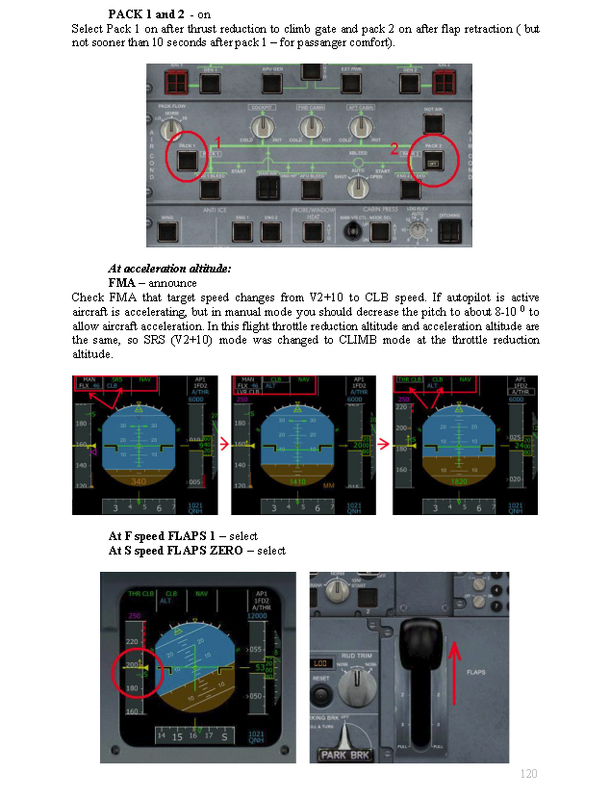 Sequence of actions of each flight phase is also displayed by FS HD movie. 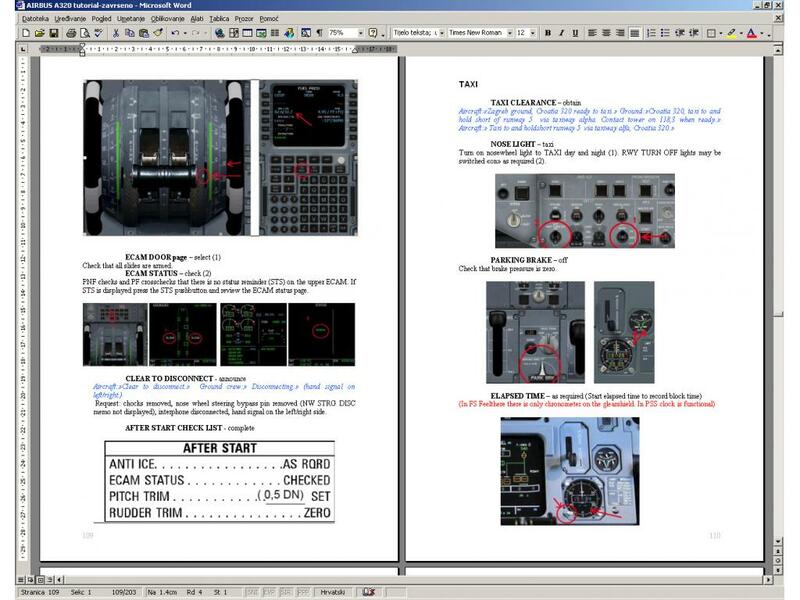 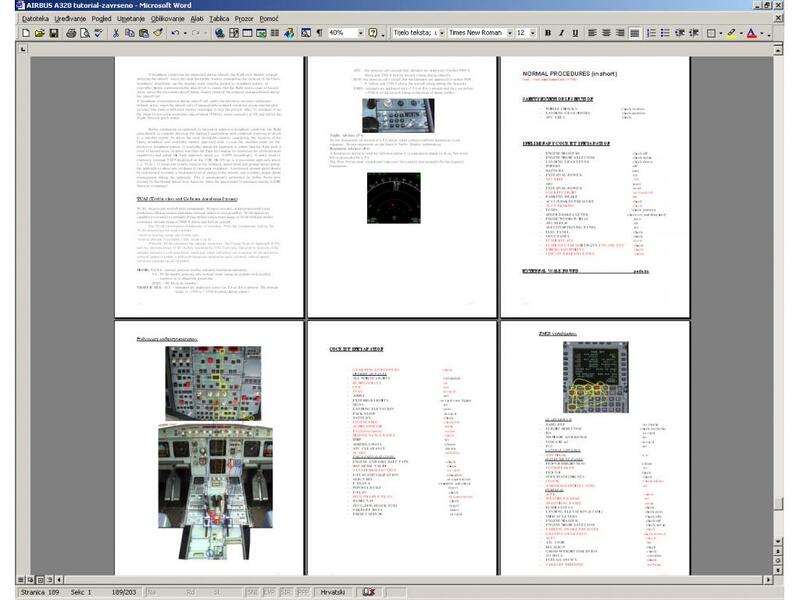 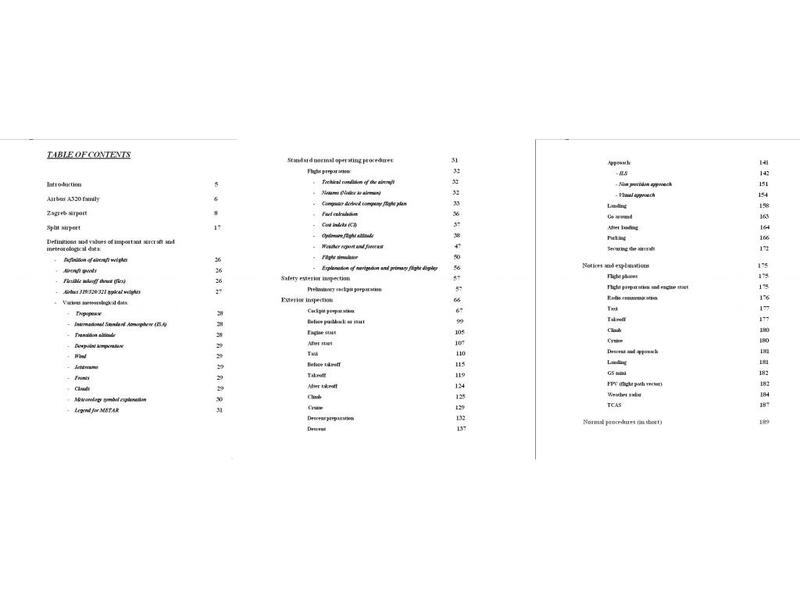 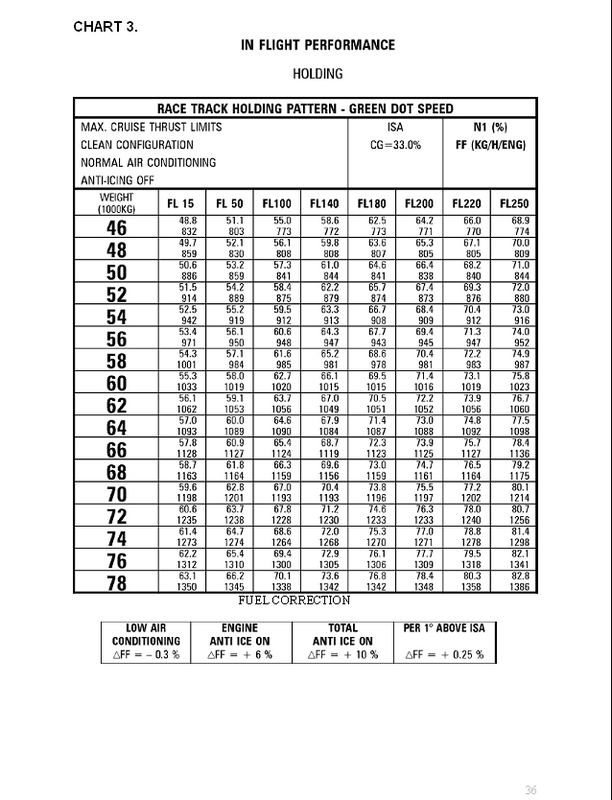 Manual has 203 pages with about 350 pictures, charts and tables as well as 9 high definition movies. 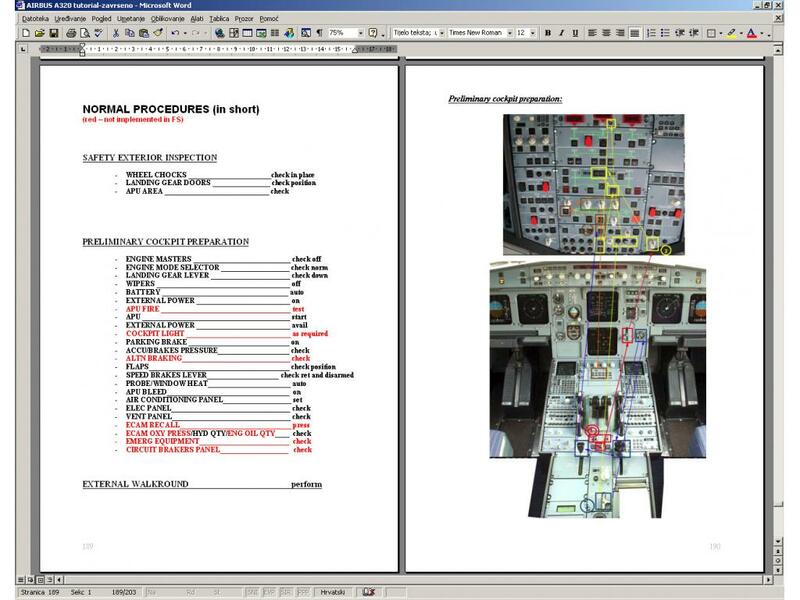 Procedures in manual are procedures recommended from the Airbus producer, but almost each operator and company has made his own modification of these procedures which are more simplier and shorter than original described bellow. 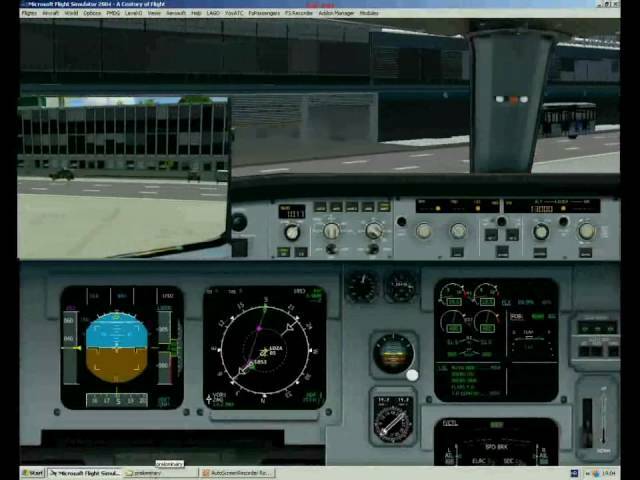 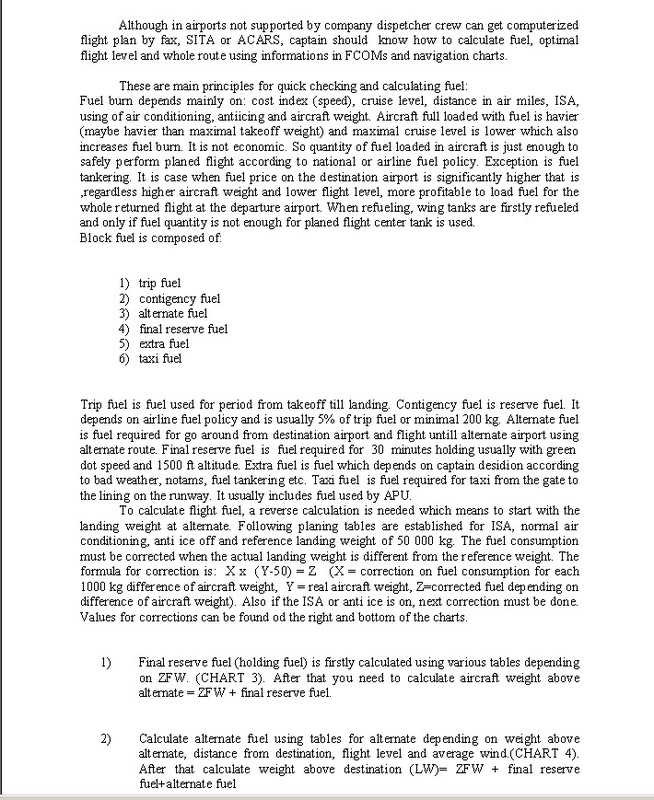 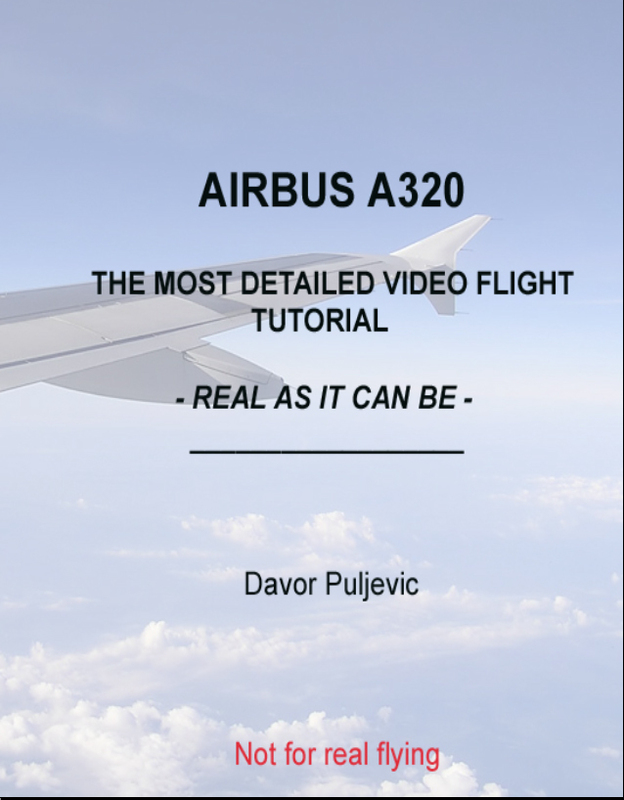 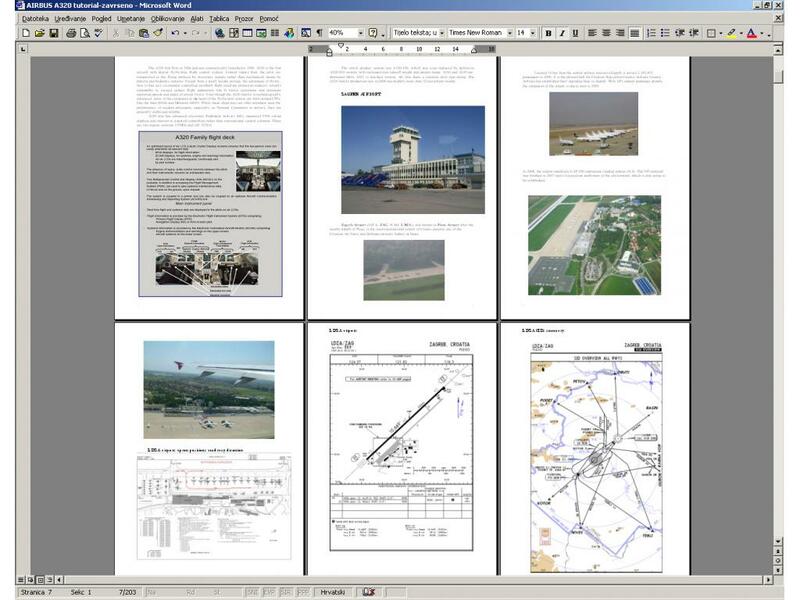 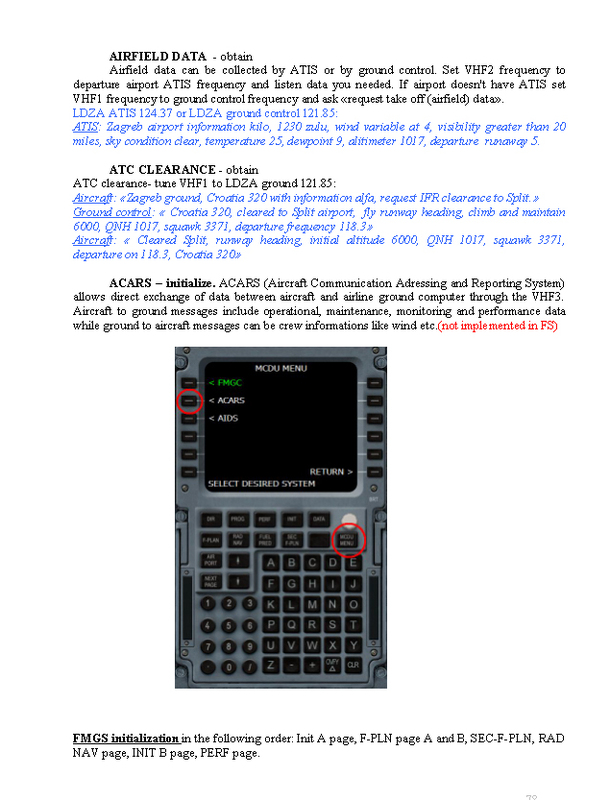 In writing this tutorial great help for advices and final review i owe to my friend, experienced captain and instructor of Airbus 319,320,321 of the national company Croatia Airlines capt. 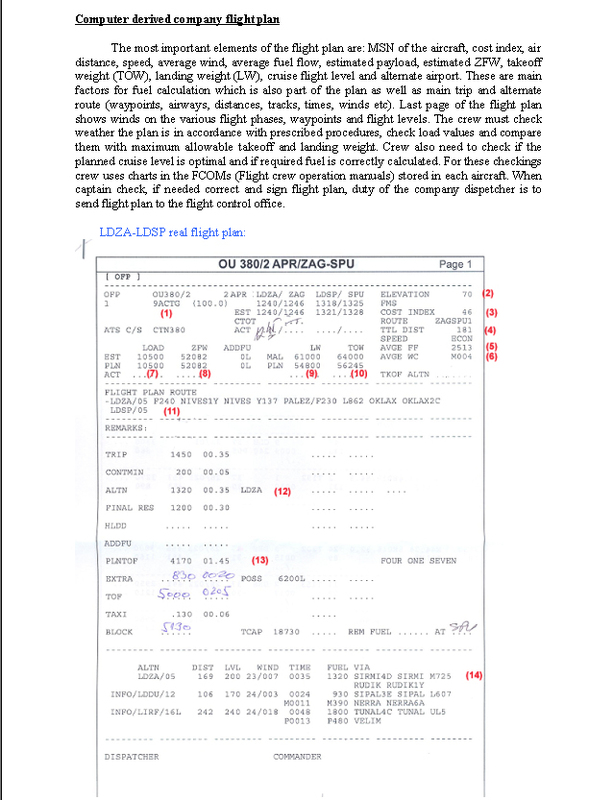 Mladen Jelenčić. 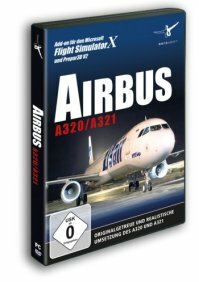 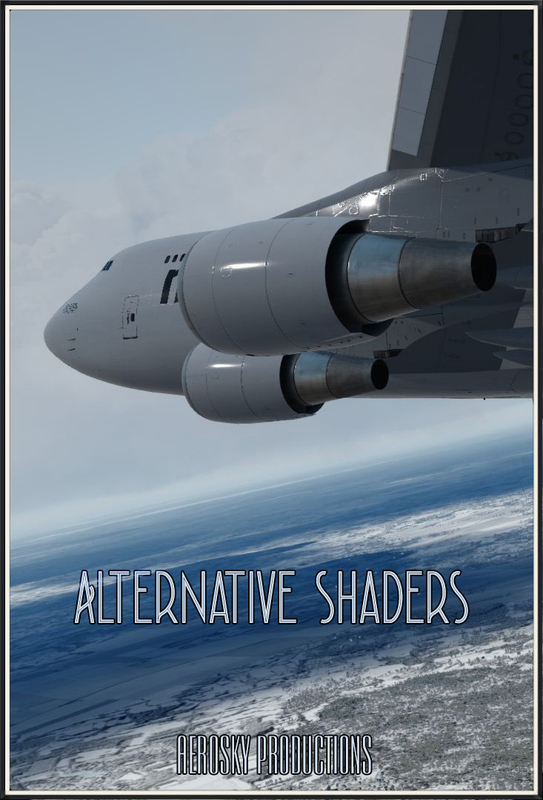 It will be my particular pleasure if this manual will help simmers to make airbus flight simulator closer to the reality and still more enjoy in virtual flying. 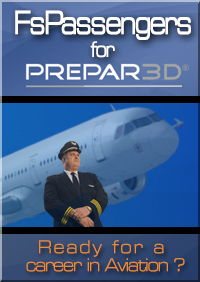 Requirements: 800 MB hard disc space.